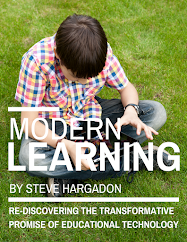 Some great upcoming (and all free) Learning Revolution events are below. 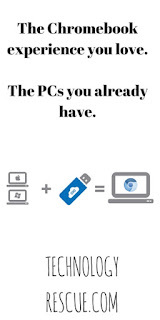 Of particular note are the special "turn your old pcs into Chromebooks" event today, the pretty amazing new speakers we have for "Privacy Con" (the Library 2.106 event next week), and new library events in June and October ("Library as Classroom" and "Libraries of the Future"). Plus some quote and news at the bottom to challenge your thinking! The Learning Revolution and School of Information at San José State University are excited to announce the first of three Library 2.016 mini-conferences: "Privacy in the Digital Age." In this focused conversation, we will address the roles and responsibilities of libraries regarding the protections of intellectual freedom, privacy, free speech, information access, and freedom of the press. Are these still core values of the library profession, and if so, how are libraries and librarians responding to the increasing complexities of data tracking and desires for data-informed services and marketing? Keynote Speakers: Lee Rainie; Director, Internet, Science, and Technology Research; Pew Research Center; Jamie Larue, Director, Office for Intellectual Freedom, American Library Association; Jonathan Hernández, Associate Researcher, Library and Information Institute, National Autonomous University of Mexico (UNAM); Deborah Caldwell-Stone, Deputy Director, Office for Intellectual Freedom, American Library Association; and Alison Macrina, Director, Library Freedom Project. Sign up to attend or receive the recordings HERE. M. Ryan Hess, Senior Librarian for Information Technology at the City of Palo Alto Library, "Make your Library a Privacy and Security Resource." April 7th, 7pm US-EST: GlobalEd.TV's March Webinar Is "Challenges and Strategies in Global Education"
Bringing global education into the classroom is essential for 21st century ready students, yet with overwhelming schedules, budget cuts and standardized testing, how can this be accomplished? In Part II of this series, participants investigate real-world challenges when integrating global education into programs and develop strategies for success.​ Lisa Petro of Know My World hosts. Register at http://www.globaled.tv. April 25 - 29: Global Leadership WeekGlobal Leadership Week (GLW) is a weeklong convening of virtual and face to face events designed to celebrate leadership through global action in K20 education. GLW is an opportunity for education leaders to learn from one another and share effective principles in leadership, particularly within the context of an interconnected, global age. 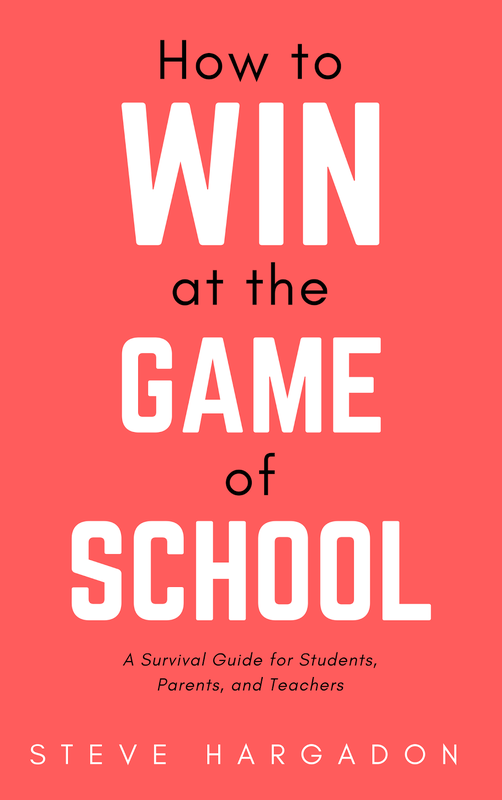 During Global Leadership Week, partner organizations, companies, school districts and individual schools will design and host virtual events to showcase thought leadership. These events will be listed on a GLW calendar posted to our website. 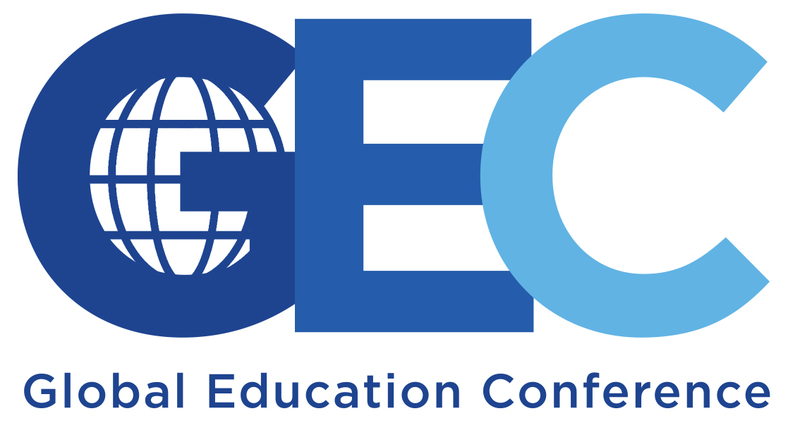 The Global Education Conference Network’s flagship events during this week will be a face-to-face, invite-only international networking Global Leadership Summit at Edmodo headquarters and Global Leadership Day, a virtual mini-conference. During both convenings, high profile leaders will participate in discussions within a high energy, engaging format. These events will be streamed and recorded for public consumption; the subsequent recordings will be used as living artifacts to continually inspire leaders. All events will be free of charge to attendees. More information at http://www.globaledleadership.com. 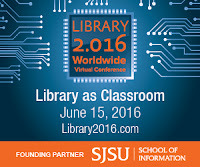 June 15: Library 2016 - "The Library as Classroom"
The library as creative classroom means we approach the learning opportunities we create with thought, user-directed planning, and insights from research. This classroom may include physical spaces for instruction and discovery as well as online, multi-scale platforms aimed at social learning and participation. 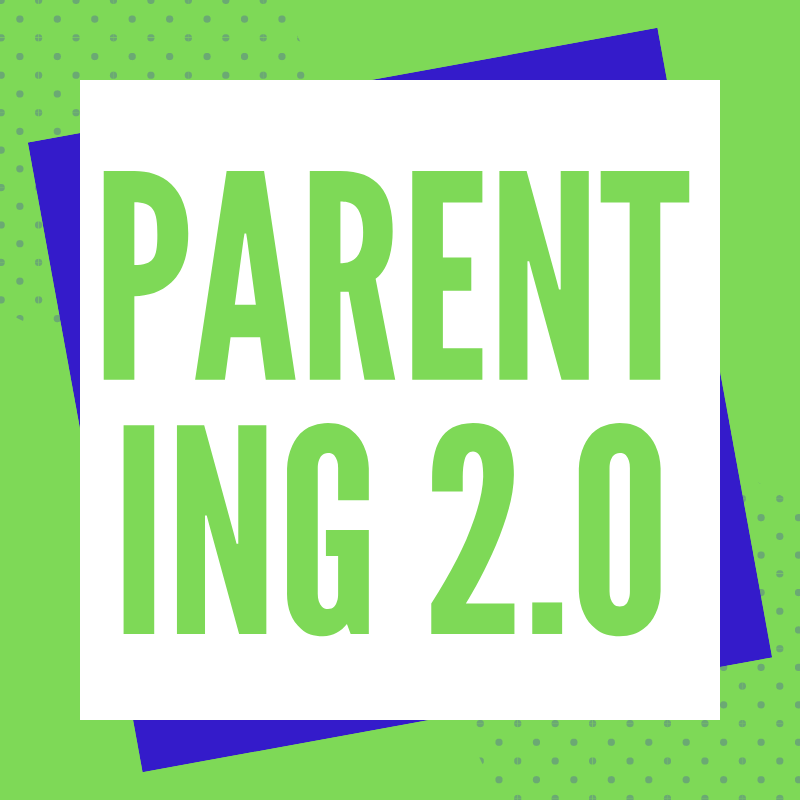 Join host Michael Stephens for this mini-conference that will include discussions and presentations on play, collaborative exploration of ideas and technologies, and other ways that academic, public, and K-12 library spaces that have become creative classrooms. 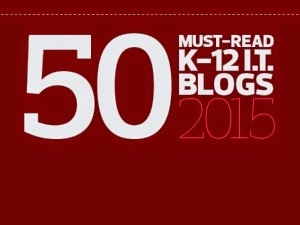 More information and sign up at http://www.library20.com/classroom. June 25 - 28: ISTE + ISTEunplugged 10th Anniversary! Each year hundreds of educators interested in social media, technology, teaching, and learning gather to build and participate in "unplugged"-style activities as a part of the ISTE (International Society for Technology in Education) conference. ISTEUnplugged.com events are free, thanks to the support (and latitude!) given us by the conference organizers and by our sponsors. Audrey Watters of Hack Education co-chairs our all-day flagship event this year, our "unconference" on teaching and learning (originally EduBloggerCon), followed by our evening "after-party." In our TENTH year, this event typically draws 200 - 300 participants from around the world. We start by building a session schedule together and then spend the rest of the day in engaged conversations around amazing topics. A HUGE thanks to ISTE for making this all possible! 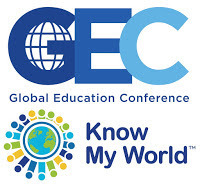 Our fourth-annual Global Ed Summit is a 3-hour mini-conference organized by Lucy Gray and Steve Hargadon for those interested in globally-connecting students and teachers, and a physical followup to the hugely popular online Global Education Conference. While no charge, you do need to be attending ISTE and to register separately for this event at http://www.globaledmeetup.com. October 6: Library 2.016 - "Libraries of the Future"
As libraries shape their futures – and adapt to the future needs of their communities – what are the near- and long-term trends that point to our brightest opportunities. What can we learn from library innovators and innovators from other sectors and industries that will help us shape the future we want and that our communities aspire towards? Explore with us some of the key trends that point toward specific futures for libraries, and engage in conversations with civic, social, and education innovators to learn more about what they think about the future, and how libraries can become an integral part of their future visions. Libraries and librarians are well-positioned to envision the future – at the intersection of information, education, technology, and community – and this dialogue will help bring our best thinking together with the exciting visions of our collaborators, allies, and partners. More information and to sign up at http://www.library20.com/future.